This subscription is only $10 monthly but you get a massive $2123 worth of services. The free website hosting alone costs $9.95 per month and you get this FREE with the web option of $10.00 per month PLUS 8 Free Courses valued at $147 each. A free Learning Kit each month valued between $47 to $97 each, plus resources, templates, invitation to live webinars and our very supportive community on Facebook. Full access to our team members on skype. UPGRADED - Release of a new Learning Kit every month (Value $47 each). Learning kit includes video, template and guide where suitable - See samples of topics below. Listing on our job leads site - vaplacements.com. We know that one size doesn't fit all. Pick the price option that best fits your needs! Everything that Basic Member gets PLUS Website Pack - Get 1 month free. No cancellations after guarantee period - 14 days. If you join you will get not only this massive value - but if you tweet, share on Facebook, Google Plus, Linkedin or Pin it - I'll give you an additional bonus worth hundreds of dollars. Just JOIN, come back to this page and SHARE on social media (or vice versa, share first then join), email a screenshot of where you shared it to ceo@121temps.info You will be amazed at this added value too. A website Hosting package that includes a free SSL Certificate and 3 email boxes with wordpress installed. A premium Thrive Theme and plugins. Free resources such as a website cheat sheet and keyword research. 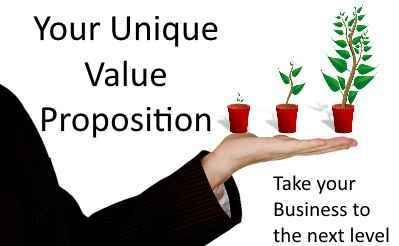 TOTAL VALUE = $59 per month - this is free with your $10 per month membership. 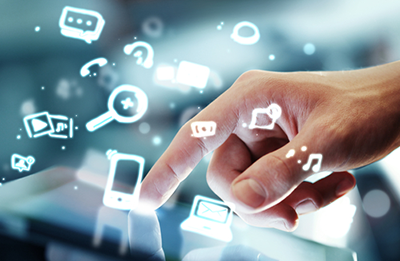 These courses have been specially designed to assist virtual assistants get up and running quickly and successfully. They are all online so that you can complete them at your own pace and at your own time when you need them. The courses includes videos, templates and resources to help you master the skills. Once you master the skills you can then decide whether to offer them as a service to clients as well. 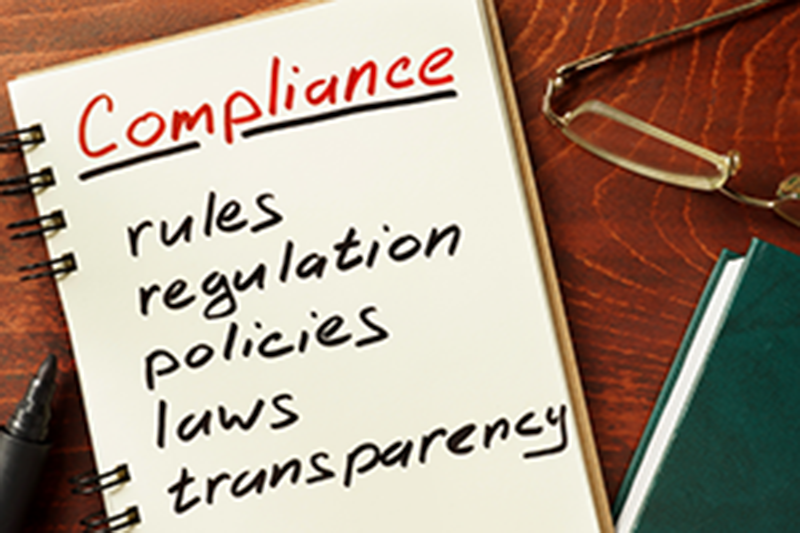 Are you complying with Australian rules and regulations? This course steps you through the areas that you need to be aware of and provides you with a start up toolkit.more! These 4 easy steps will help you succeed as a virtual assistant. They will help you get set up and started quickly without any distractions. The course includes 4 worksheets that you can download and complete as you view each video. One the first questions we receive from new Virtual Assistants is "How do I find Clients?" In this course we step you through the process of finding your first client and some prep work before you start to look. 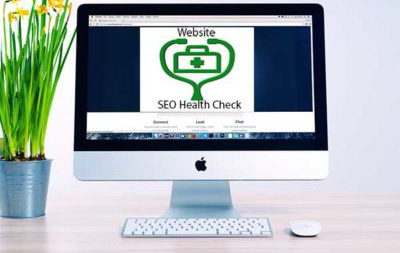 Measure and monitor your site using Google tools. No point in having a website if you don't get any traffic to it. This course shows you just that, step by step. The course consists of the following 5 lessons and we recommend that you complete them in order. The course includes links to free and low cost tools to make the tasks easier and also a few free downloads. 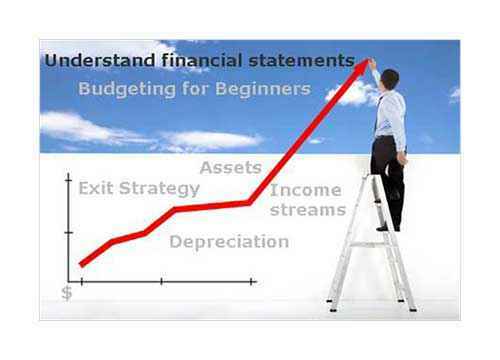 This basics of business finance course has been created to help non-finance virtual assistants understand and create meaningful financial reports. There is a bonus module on budgeting that includes a template workbook. This Course will help you to understand the media, deal with the media and provide information for the media at a local level. Prepare for a media interview. Get this massive offer now, before it goes away! Liz, Why are you offering this massive value to most of your products. The free website alone would cost me $10 per month which means I get everything FREE - wow? Lou, I have been writing a blog here about my health issues over the past 16 months. This experience made me realise that so much of the material I have written over the years would never get to the people who needed it most. Women who want to work as a virtual assistant have difficulty getting the right information when it is beyond their budget. I decided to re-launch our Basic Membership with massive value and include the things they need as part of a small membership of $10 per month. Basically the cost of a magazine or a cup of coffee in a fancy coffee shop. they can now get everything they need plus a free website and some detailed training on getting up and running and finding clients. But, this offer may not last long as it may not be sustainable for my business. Please take advantage now while it is available. I am committed to this offer and the cost will never increase for existing basic members. Once you sign up and stay a member, the price will stay at that rate. In addition, The risk is all mine with our 14 day 100% satisfaction guarantee. No contracts or hidden costs and a no questions asked full refund if its not for you. Each month you will receive access to a new learning kit by email. All the kits are available through our Learning Kit Menu as they are released. Here is a sample of them. Each kit consists of a video, worksheet and template or guide where appropriate. 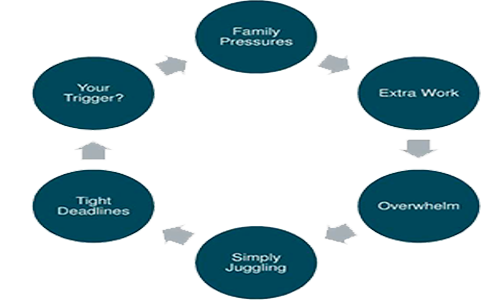 The topics have been drawn from the learning pathway of becoming a virtual assistant. 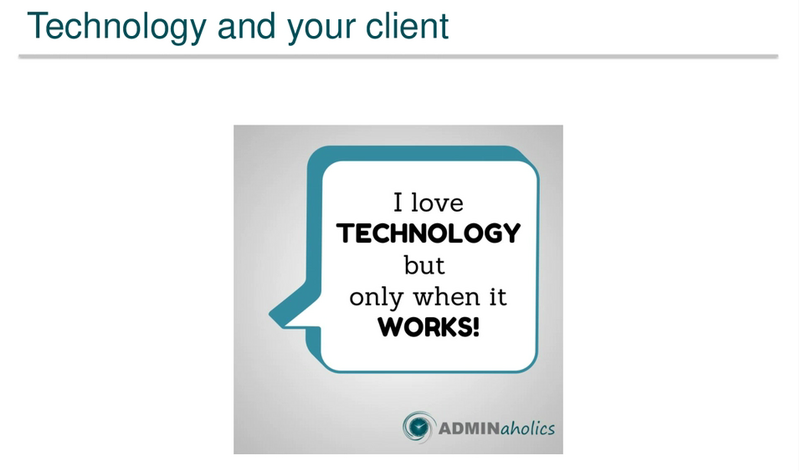 Susan provides you with an overview of the technology you need to help clients and a few extras. At the end of this session you will have a content marketing plan. Storm provides the steps. A clear picture of your best client as well as key marketing message and ways to connect. In this learning kit you will see what virtualstorm.com did to become a level 2 seller. Includes some gig ideas to download and their popularity. Some great practical tips from this fabulous business coach on making your services more attractive to clients and charging better to earn more. Susan shows you how to improve your profile and get clients on linkedin. 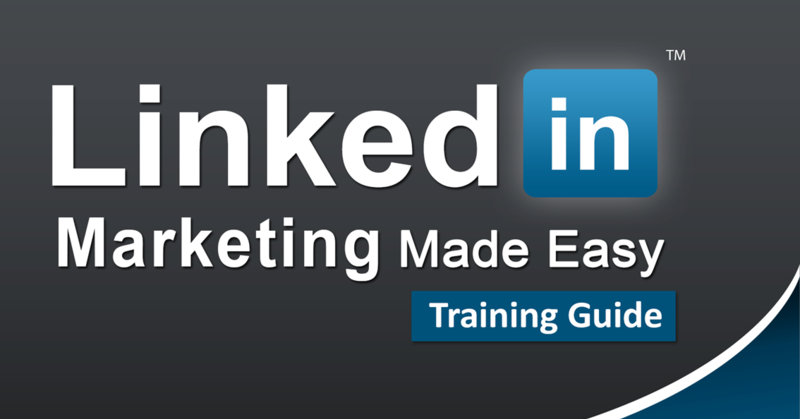 Download is our Linkedin Marketing guide (usually valued at $47 but yours for free. What happens when you have too many clients and lots of other priorities? Susan gives you some great tactics and tips to manage.